All TOM CREEK HI homes currently listed for sale in Canyon Lake as of 04/20/2019 are shown below. You can change the search criteria at any time by pressing the 'Change Search' button below. "Check out this 3 bedroom 2 bath. 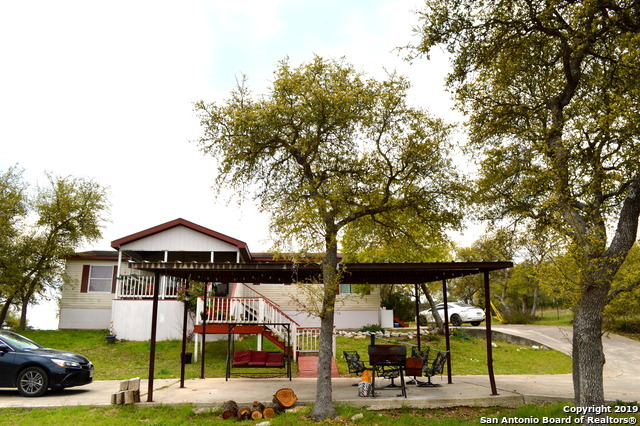 This property sits on almost 1 acre and has a beautiful view of the hill country and a peek a boo view of Canyon Lake. Minutes from Cranes Mill Marina and Canyon Lake. This is a great investment property or vacation home."